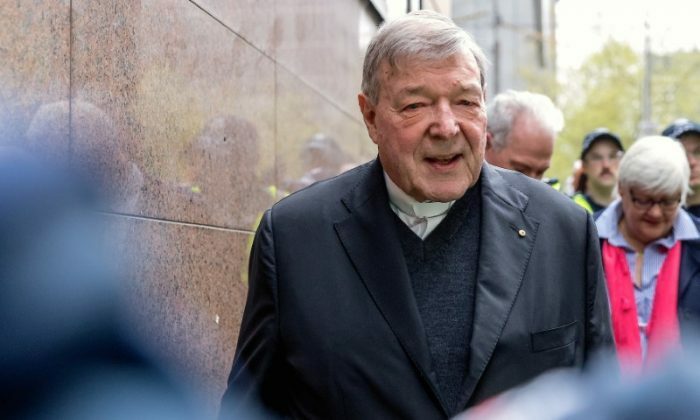 MELBOURNE—Vatican Treasurer George Pell must face trial on charges of historical sexual offenses, an Australian court ruled on Tuesday, making him the most senior Catholic official to be tried on such allegations. He pleaded not guilty. In her ruling, Wallington dismissed what Pell’s lawyer has called “the worst of the charges” leveled against his client, but said allegations of offenses at a pool and at a church in Victoria state will be heard. Pell was ordered to appear in the Melbourne County Court on Wednesday when it will be decided how and when the case will proceed.